Brief comments on film by Amy. Some old, some new. Domestic films and foreign too. It’s been a while since I’ve posted a Snapshots. So here’s a hefty dose of thoughts on films and shows I’ve seen recently. The Great Gatsby — I realize that when remaking a classic, one might struggle to do so in a fresh and new way but Baz Luhrmann tried a little too hard on this one. While visually beautiful, it felt more like a lavish, non-animated cartoon than a serious film. There’s over-the-top that works (such as Luhrmann’s Strictly Ballroom) and then there’s this. DiCaprio is always a standout, but the best thing I got out of this movie was a new song for my treadmill playlist (“A Little Party Never Hurt Nobody,” in case you are interested). Blue Jasmine — I don’t know where to start on this one, as a film or as an issue. I have long since disapproved of Woody Allen as a man and am certain that the declining quality of his art can be linked directly with his declining sense of right and wrong. But if I only watched movies written and directed by upstanding, moral people, where would that leave me? Reading a book, I suspect. But soon after watching Blue Jasmine, Jim directed me to this link: Open Letter from Dylan Farrow. I was shocked. While I was vaguely aware of the controversy surrounding the split between Allen and Farrow, I had always associated it with his involvement with her adopted but of-age daughter. I had no idea it stemmed from her much younger daughter’s allegations of abuse. I don’t know what sickens me more—Allen’s actions or Hollywood’s ambivalence to them. 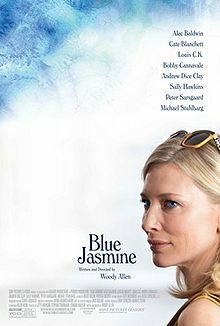 Blue Jasmine is the last Woody Allen film I will ever see. Having said that, Cate Blanchett is an acting genius. The film was completely dominated by her amazing performance. Just wish she kept better company. Prisoners — This was a great thriller. I was folding laundry on the edge of my seat. Jackman is great as is Gyllenhaal. 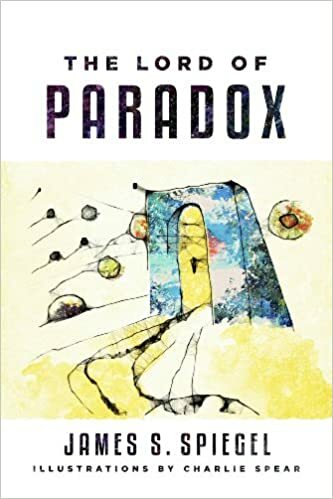 Wish the writing had been a little more consistent, as in the deeply religious but potty-mouthed Jackman, but it still raises some interesting questions about justifiable ends and means. 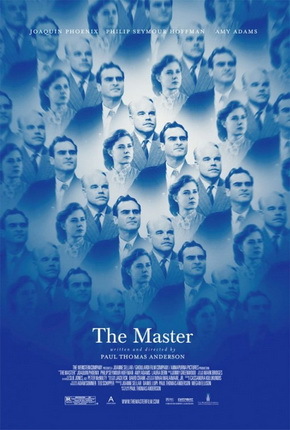 The Master — What do Blue Jasmine, The Iron Lady and The Master all have in common? They are all mediocre movies featuring tremendous performances. Joaquin Phoenix was so disturbed (and disturbing) in this film, I could hardly watch. Yet I couldn’t turn away. Philip Seymour Hoffman and Amy Adams were also fantastic, in a less creepy but still convincing way. Dumb and confusing movie but Phoenix is, indeed, a master. Star Trek: Into the Darkness — What can I say? J. J. Abrams rocks. This film harkens back to the days of Star Wars and Indiana Jones, when our heroes didn’t take themselves too seriously, and we loved them for it. Dare I say this gives me hope for Star Wars: Episode VII? Honorable and Not So Honorable Mentions — Luther: For those who just can’t get enough of the BBC’s detective stories; not quite ready to forgive for the way the series ended but still worth watching. Percy Jackson: Sea of Monsters: So bad. Oh so very, very bad; if only they had just looped the three or four minutes of Nathan Fillion’s performance I would have been satisfied. Captain Phillips: I always feel conflicted when a based-on-the-true-story film is good, but dishonest in it’s representation of the actual events. I also found the filmmakers attempts to create sympathy for the pirates annoying. Still any movie that engages you despite your knowing how everything is going to turn out must be worth the price of the ticket, especially when you checked it out from the library for free. Downton Abbey: Season 4: Ever so pleasantly surprised by the lack of social agenda in this year’s season. Will confess to having cheated and purchased the whole season on iTunes. Just couldn’t wait to see how it was going to all shake out. While I found Michelle Dockery as the Matthew-less Mary a little uneven, I was absolutely haunted by Joanne Froggatt’s brilliant performance and can’t speak highly enough of the director’s and writer’s agonizingly discreet treatment of the scene in which she is attacked. The Making of a Lady: Thought I was in for an hour or so of light-weight PBS watching and instead wanted to hide under the covers by the end. So, so good in the most terrifying of ways. Could have learned a lesson from Downton Abbey’s “imply don’t show” approach, but still very well done. Finally, The Americans: Ugh. I am supposed to identify with the dedication of Soviet spies who go around killing innocent people and lying up the wazoo while condemning Reagan and the FBI for their devotion to national and international security? Tell that to the millions who were tortured, imprisoned and killed during the same period back in the Motherland. Love Benedict Cumberbatch in Star Trek! You should check out Sherlock, and more tangentially, House of Cards with Kevin Spacey. Along with Game of Thrones, three of the best series on television. Although I don’t have strong convictions about his guilt or innocence, I feel the article is worth a read.